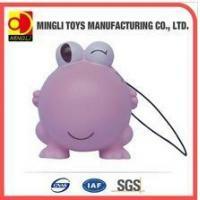 Shenzhen Mingli Toys Manufacturing Co., ltd, located in Sanzhuli Village, Shiyan Town, Bao'an District, Shenzhen City, Guangdong Province, China. It is a specialized manufacturer of PU product for health care, furnishing, entertainment, and building industry. 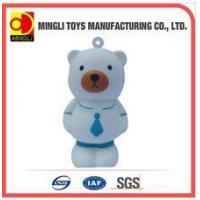 As a comprehensive enterprise, Mingli incorporate design and development, producing, sale and service as a whole. 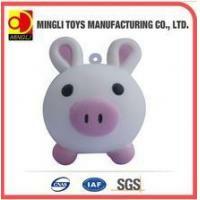 Mingli has advanced production equipment, quality assurance system. Our staff has a strong sense of responsibility. We manufacture a wide range of PU applications using soft/hard, low/high density foam. After years of development, our products cover toys, pillows and building industries. Our company has close relations with the world's largest raw materials suppliers, and always maintains good relations in cooperation. 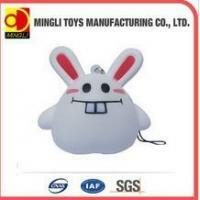 Our products have Vast enterprise products market. 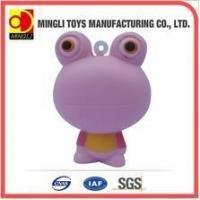 Most are exported to Japan, the United States, Europe, India, southeast Asia and other places. With the spirit of technology innovation, we are now took technological progress as the leading edge in order to ensure high-quality products. Our manufacturing of building material is of high quality and high fashion. capability in production. Our engineering expertise in three dimensional foam-based applications is one of the best. Our own production lines of aluminum molds make us a fast and effective capability of creation. Recent years, good quality makes us gain lots of customers all over the world. 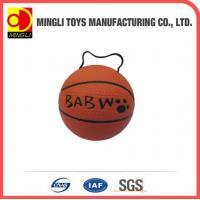 We provide products according to the customers request in colors, shape, size and logo imprint. 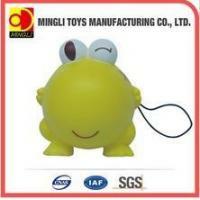 An advanced management system, customer-orientated business philosophy has been good for Shenzhen Mingli Toys Manufacturing Co., ltd based on a good foundation. 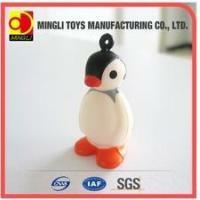 The dream of Shenzhen Mingli Toys Manufacturing Co., ltd is to become a famous international brand company in the world. They works hard towards to his dream at all time. We warmly welcome both domestic and abroad customers to visit our company to guide and discuss.